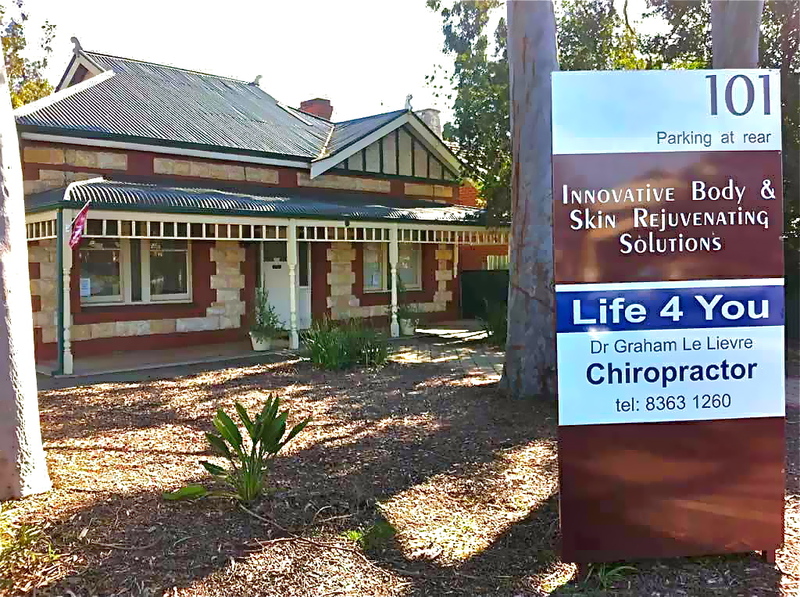 Life 4 You is your complete Chiropractic, health and wellness provider in Adelaide and surrounds. We are interested in your long-term health, not just a quick fix to mask back pain or neck pain. Seeing a Chiropractor can make a real difference in your life! Our skilled and experienced staff are committed to bringing you and your family the very best of health care. We take the time to consider you individual needs, concerns and history. Our holistic approach also considers the importance of a healthy lifestyle, including exercise, rest and nutrition. Anyone who is looking to improve their health and wellbeing. Whatever stage of health you’re experiencing, we have the right skills and experience to help you and your family. Come and see why we’re different from other Chiropractors and healthcare providers in Adelaide.